Now there is a new term in health care… personal physician. Personalized medical care, also known as concierge medicine, means putting the focus back where it belongs, on you, the patient! 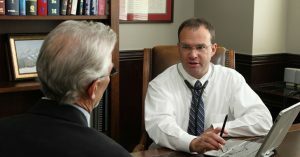 At Flatiron Premier Medicine, Dr. Erik Mondrow creates an environment for a superior, customized health care experience. By limiting the number of patients he sees, Dr. Mondrow can devote more time to each patient. This is the place where the patient’s care comes first – and Dr. Mondrow is your health advocate and partner. Optimum Health: Dr. Mondrow believes in being proactive to keep you feeling your best and to help prevent disease. All patients start with a comprehensive exam to fully assess their health and determine how to protect and optimize it. Ample Face-to-Face Time: With longer office visits, Dr. Mondrow wants you to be sure all of your medical issues will be addressed to your satisfaction. Access to Your Physician: Same-day or next-day appointments, Dr. Mondrow’s personal cell phone number, and direct email access to Dr. Mondrow and his staff, ensure your health concerns are a priority and addressed promptly. Expertise: Dr. Mondrow is an accomplished, experienced physician who is well-respected in the community by his colleagues and his patients. 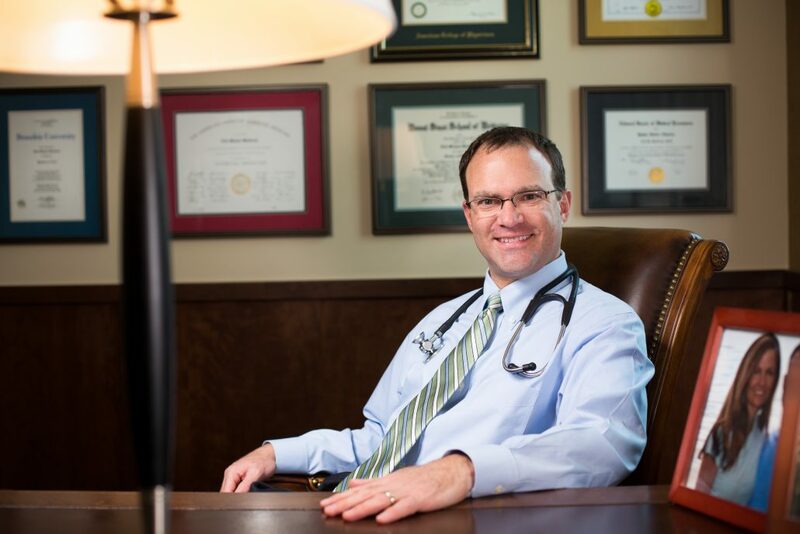 He is highly credentialed, board certified, and practices state-of-the-art medicine. His patients value the knowledge and judgement he brings to their care. Peace of Mind: Illness and injury happen. When they do, Dr. Mondrow and his staff will be there for you. You will come to enjoy attentive, integrated care…from a physician who cares about you and your health. Call us at 303.327.4971 to learn more about this patient-focused practice, or fill out our contact us form, here. Invest in your most valuable asset – your executive team! Good health is paramount. For busy executives it may be difficult to make staying healthy a priority. That is why Flatiron Premier Medicine designed its Executive Care Program to provide a customized, attentive approach to health and prevention.